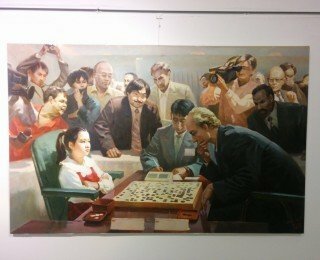 At a gallery in the city center, we visited the one of the western world’s very few exhibitions of contemporary art from North Korea. 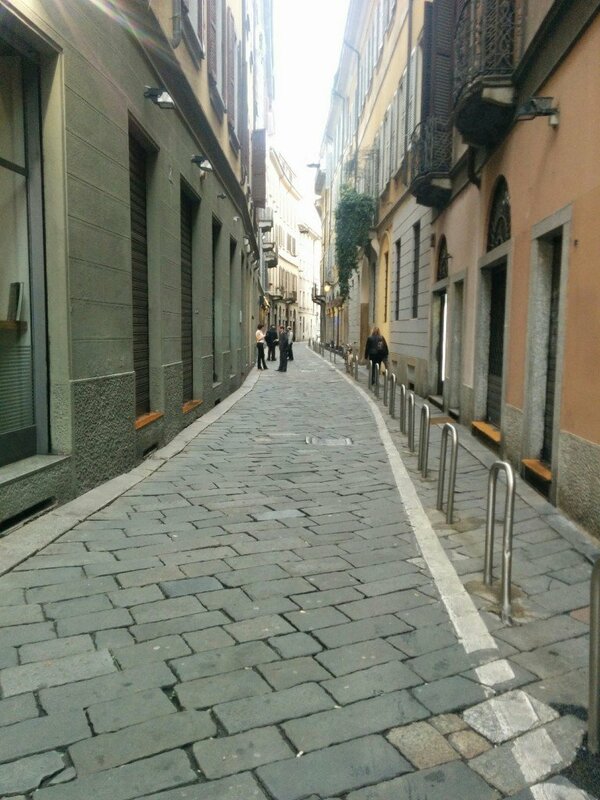 The art — and the story of how it got to Milan — is incredible. I will start with my favorite piece at the exhibition. It is called Confrontation, and is a 2006 oil painting by artist Kim Hyon Myong. Here, we see a presumably Korean girl waiting confidently as a male adult European opponent thinks about his next move in a game of Go. She is winning; she already has captured four of his white pieces. Clearly this is an important event, with TV cameras and a microphone recording it. Among the spectators is a suited man, on the right, who looks a bit like Communist icon Vladimir Lenin. 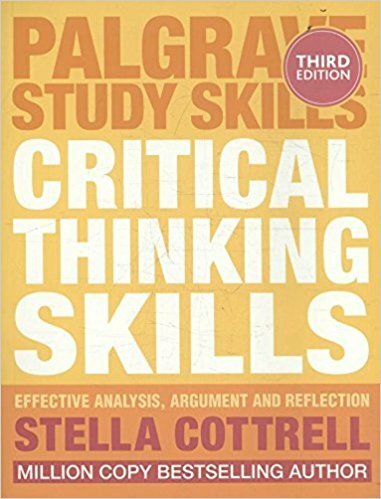 The girl’s face is stern, calm, and concentrated. Is the message that North Korean discipline would cause even a young girl to be able to outwit a Westerner? These North Korean artists are fond of the theme of competition between their country and the West — with North Korea winning. 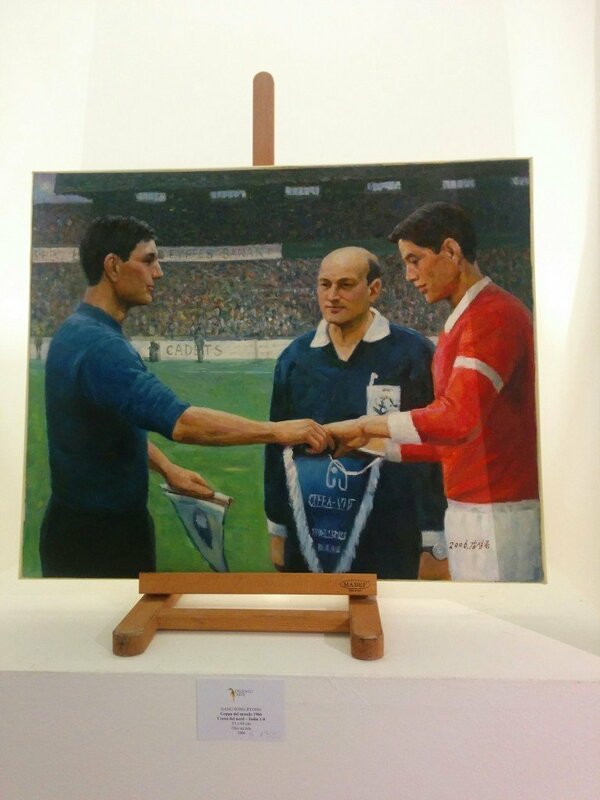 Here are two 2006 pieces by Kim Myong Guk, celebrating the fabled 1966 1-0 World Cup victory of the North Korean national football team over the Italians. 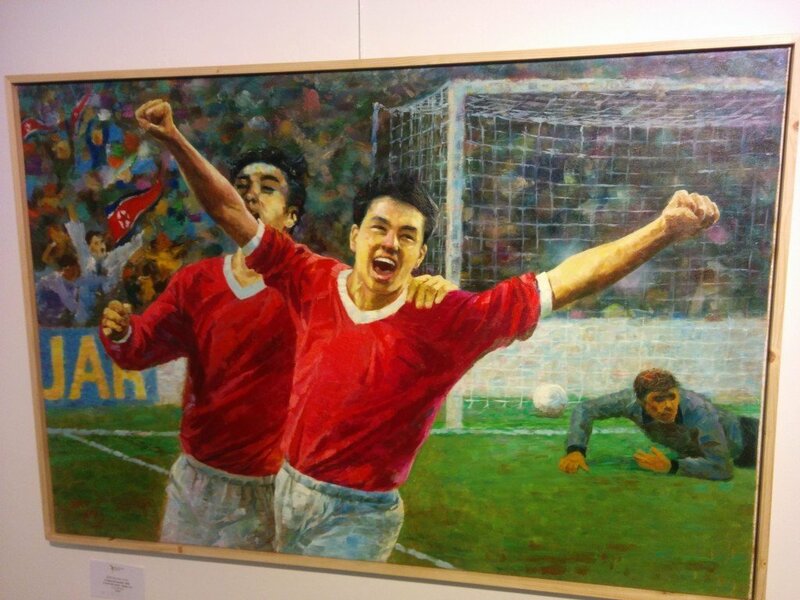 The painting brings color — above all, bright revolutionary red — to the North Korean players cheering on their own victory. Here is a black and white film which shows their actual reaction, which was not too different from Kim’s portrayal, below. 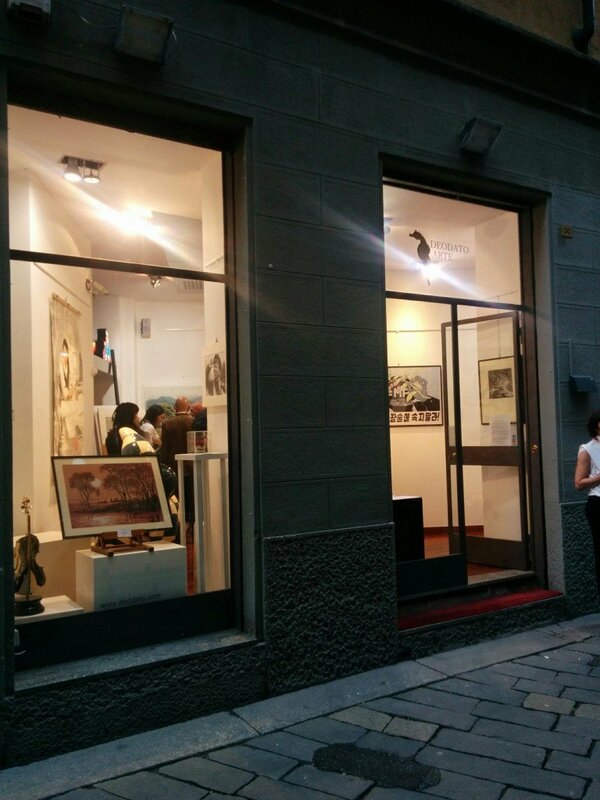 This exhibition is taking place at a gallery called Deodato Arte, in Milan’s center, on the via Santa Maria. 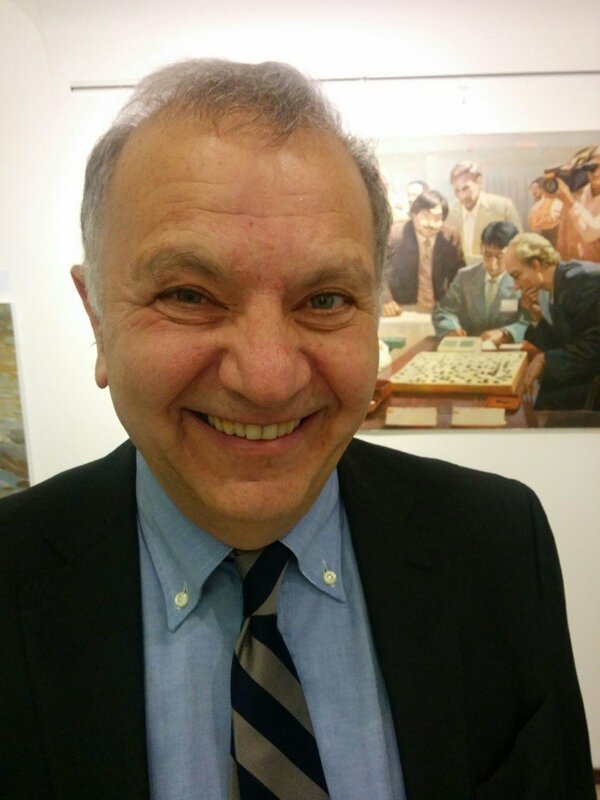 I spoke with the curator of the collection, Pier Luigi Cecioni. He explained to me that in the mid-2000s, he had been in North Korea with a classical music orchestra. 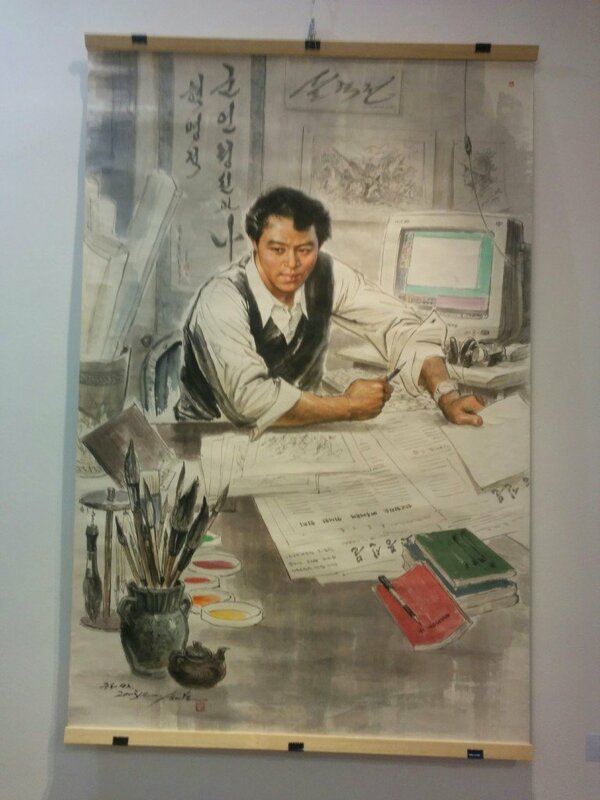 He had a chance to visit the Mansudae Art Studio in Pyongyang, which is said to be one of the largest fine art production houses in the country. 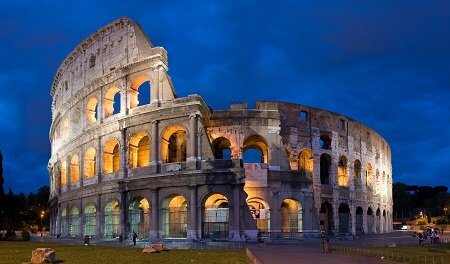 Cecioni said that he casually asked the staff at Mansudae if they had ever exhibited in the West before, and they said that they had not. So Cecioni proposed a show in Milan, and they immediately — and, by his account, rather nonchalantly — and, to at least my surprise — said, “sure.” As Cecioni describes it, the bureaucracy was not hard. He basically could choose whatever he wanted to exhibit in Milan, with one exception: the North Koreans would not allow pictures of their premier, “at risk that he could be mocked.” Otherwise, we are given the rare opportunity to see North Korea through the eyes of those tasked to render it in visual arts. Female heroism is common. 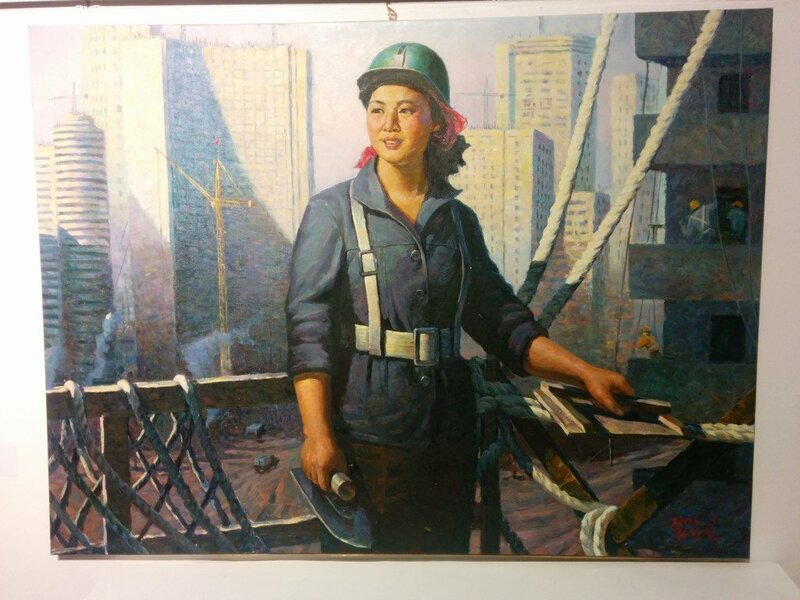 The 2006 piece above, Woman Bricklayer by Kim Gwang Chol, is classic Socialist realism. How is it that North Korea, with systems of politics and gender roles so different from those of the 1940s United States, could produce a piece similar to Rosie the Riveter? 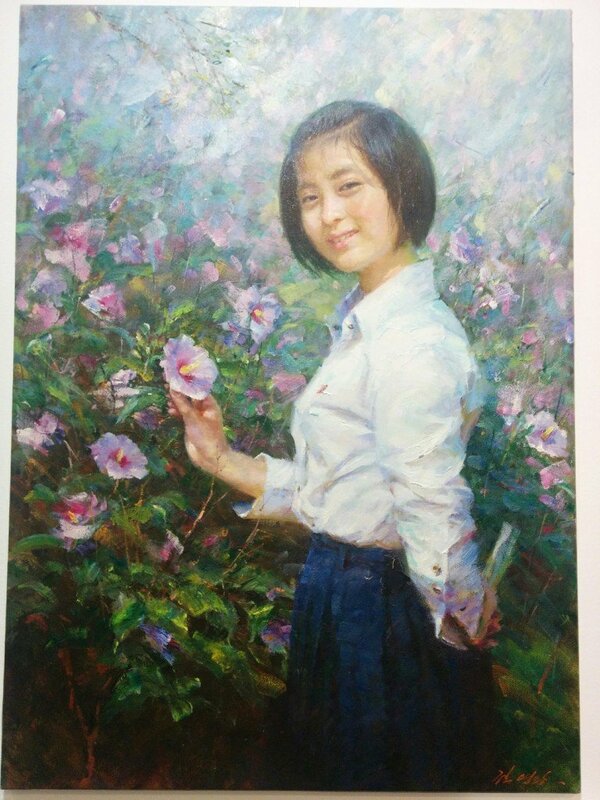 Yet, the North Korean artists are not at all unwilling to dive into traditional European depictions of femininity. 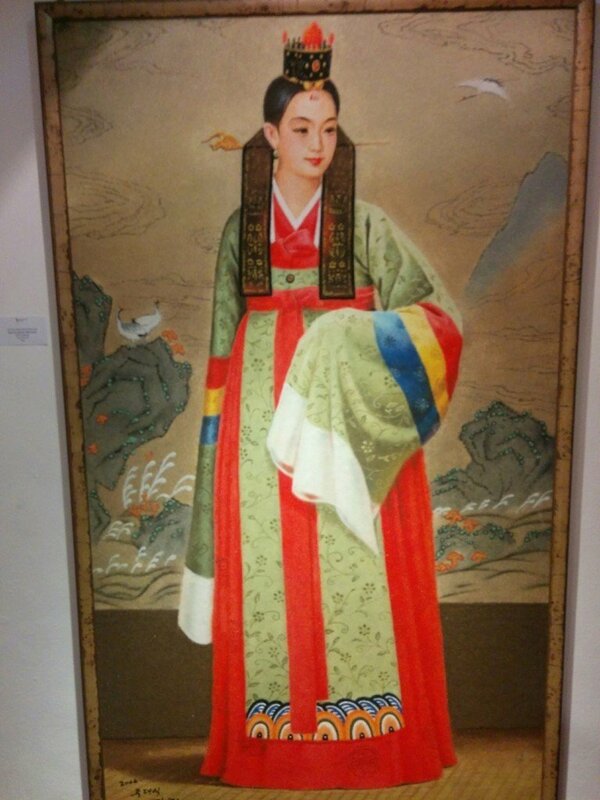 This is the 2013 Daughter of the Artist by Kim Yong Il. Pastel and impressionistic, the only thing that possibly separates this from the style of something that could be hanging in the basement of Paris’ Orangerie is the red crest above her shirt pocket — a nod to the regime? More traditional Korean styles are on offer, too. This is a sand painting — unfortunately, my camera could not quite capture its granularity — but it must have taken an enormous amount of time and patience to complete. From 2005, by Jin Tae Sik and Kim Yong Ho, it is called Bride on Her Wedding Day. Below: the top piece, by Gang Hye Yong and Hong Sun Dok, is called Busang Flowers. 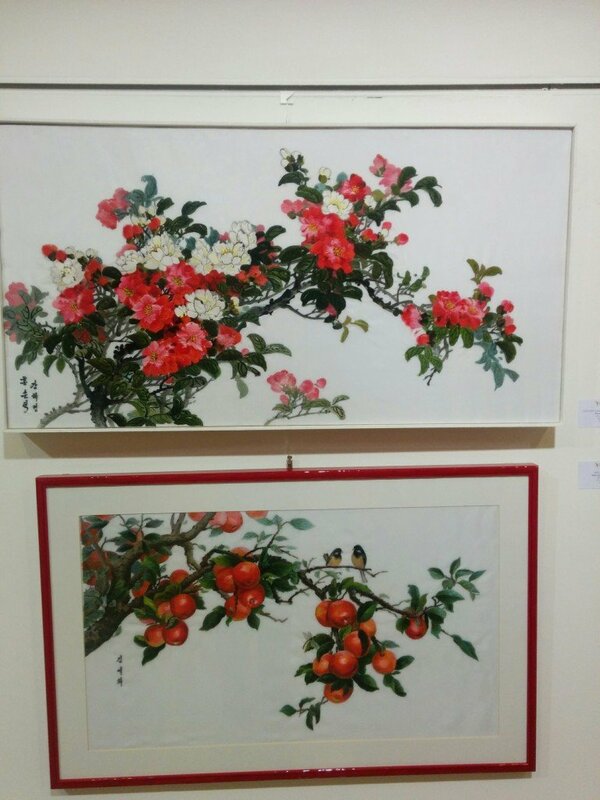 The bottom piece, by Kim Ye Hua, is Apple Tree with Two Birds. Both are from 2006. Finally, here is a painting which is meant to represent the artistic process itself. What strikes me about the 2003 Studio Art Room by Song Jae Chol is the combination of the modern and the ancient. The computer in the background appears to be showing a Photoshop-type program, on a monitor which, by the looks of it, would probably date from the early-90s in the West. Traditional brushes dominate the foreground, and both classic calligraphy, and sketches of a modern soldier and — to my eyes — a cannon, hang on the back wall. Newspapers serve both to protect the table and to remind the artist of the current state of politics. What collection of outside forces — from militarism, to modern technology, to Juche propaganda, to the millenials-old traditions of Korean painting — are influencing this artist’s creative process? 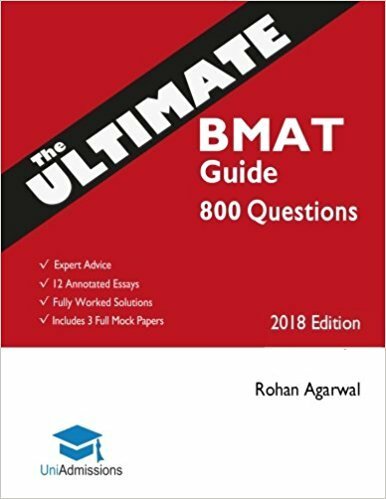 How does he reconcile them all? It is so hard for us to know, because so little information comes out of North Korea. We have even less North Korean domestic art criticism. We cannot ask Song Jae Chol what he was thinking. 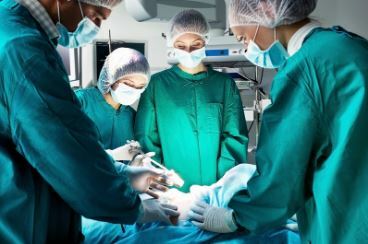 I look forward, someday, to practicing as a physician all over the world. That is why I came to the International Medical School at the University of Milan, one of the few European cities economically dynamic and creative enough, yet also removed appropriately from the fray of geopolitics, that it would easily permit an exhibition of contemporary North Korean art. However, the way things look nowadays at least, North Korea is one country in which I may never be a doctor. 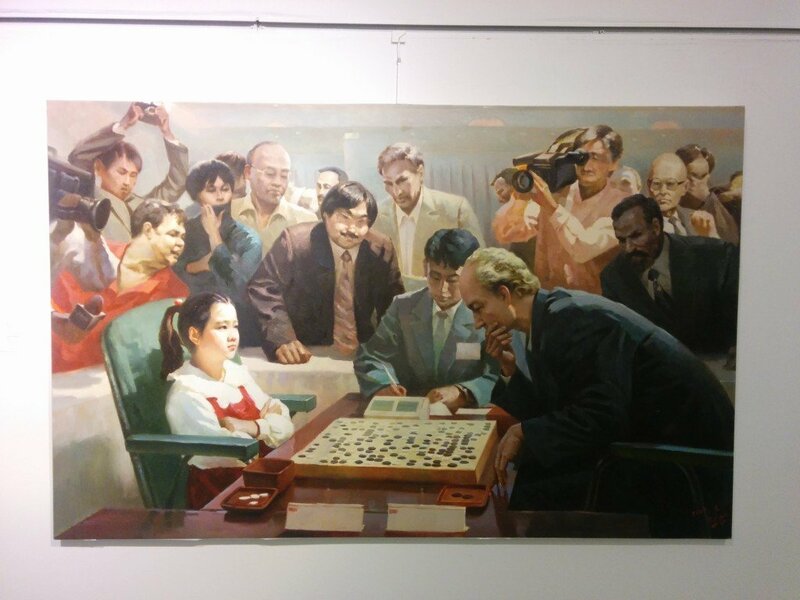 Luckily, these paintings gave me the chance to, briefly, see a bit of the soul of the North Korean people. The exhibition closes May 31.